Our range of products include spices sorting machine and black pepper sorting machine. 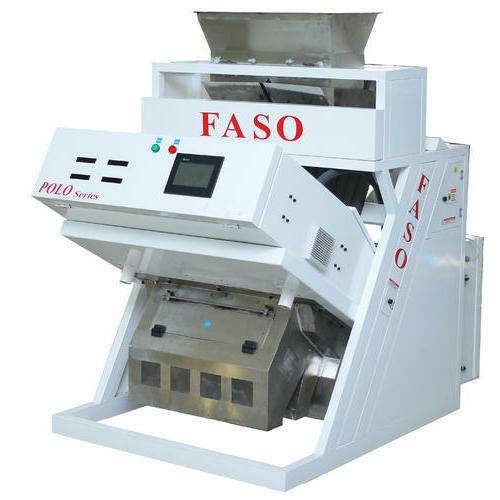 We are offering Spices Sorting Machine to our clients. We are offering Black Pepper Sorting Machine to our clients. Looking for “Spices Sorting Machine”?